Join AE911Truth founder Richard Gage today at 4 PM Pacific / 7 PM Eastern for Week 2 of our webinar series: WTC 7 In-Depth. 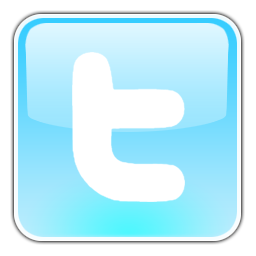 Participants are not required to register to attend the webinars. 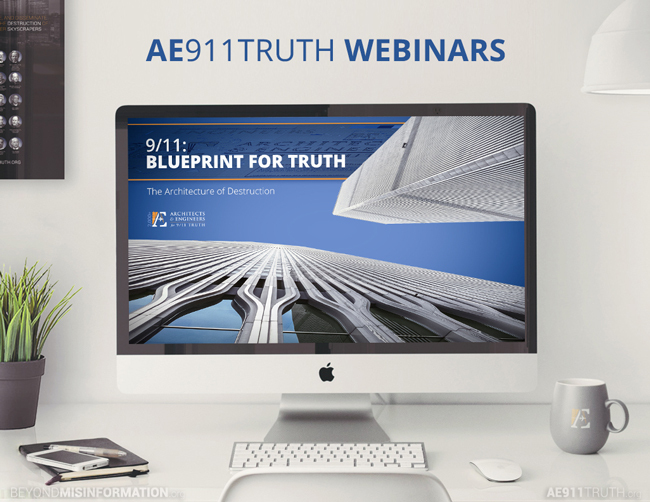 Simply visit AE911Truth.org/webinars or click the AE911Truth Webinars banner on our homepage. 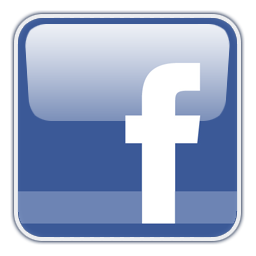 Please encourage your friends and colleagues who are new to the evidence to join us.